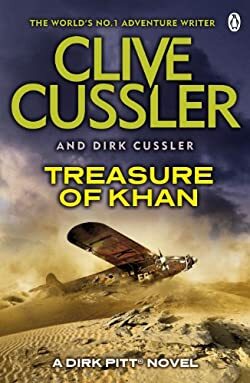 Black Wind continued Dirk Pitt’s meteoric career with one of Clive Cussler’s most audacious, and well-received novels yet. But now Cussler takes an extraordinary leap, with one of his most remarkable villains ever. Rescuing an oil survey team from a freak wave on Russia’s Lake Baikal is all in a day’s work for adventurers Dirk Pitt and partner Al Giordino. Yet when their ship is sabotaged and the survey team vanishes, Pitt is forced to get to the bottom of a mystery with far-reaching consequences.